Rick Gipprich Jr. is the regional support program director and campus sexual assault specialist for the Texas Association Against Sexual Assault. 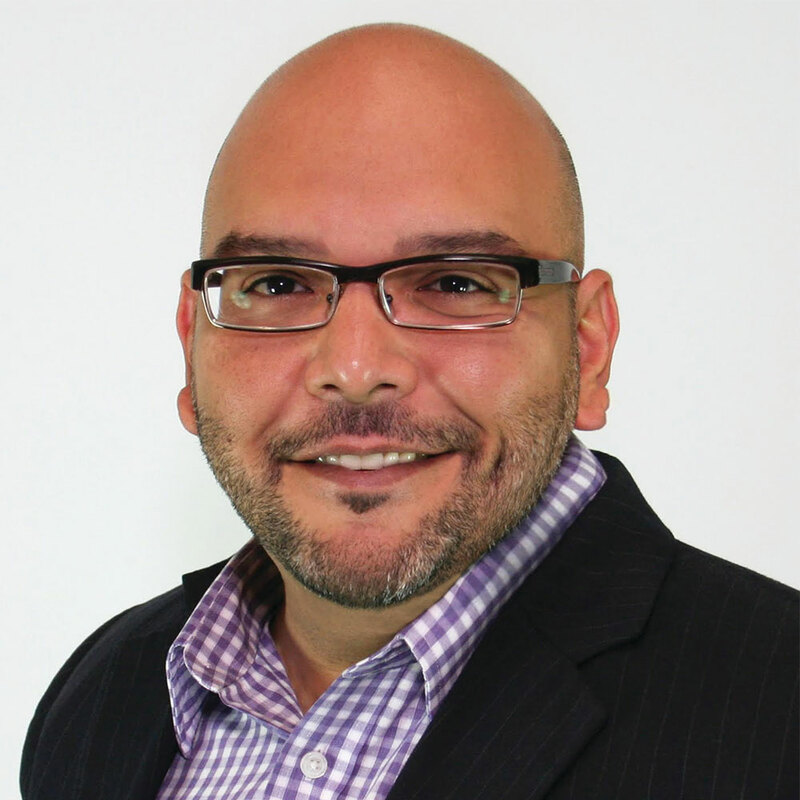 Based in San Antonio, his work focuses on training and technical assistance for sexual assault programs and campuses across Texas. 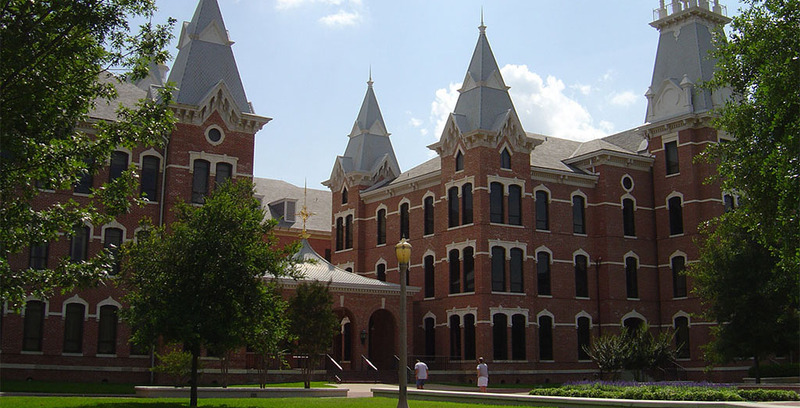 By now, most Texans are familiar with the reports of Baylor University’s mishandling of sexual assaults in the past few years — the secrets, the lack of reports, the intimidation, the retaliation, the lawsuits — all at the expense of survivors. As a representative of a state coalition compromised of over 80 programs across Texas seeking to combat sexual violence, I find what Baylor did unacceptable and downright wrong.